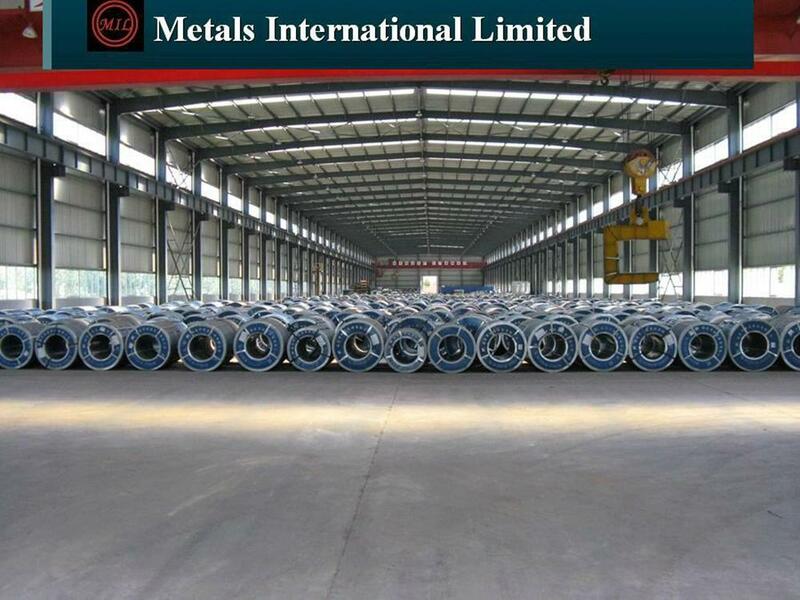 Metals International's continuous hot-dip galvanizing coils or sheets has been constructed with world advanced technology.Typical steel grade produced are SGCC and SGCD. At present, we can provide it in accordance with the international standards such as JIS, DIN and ISO (SZ stands for Zn-Al alloy steel, containing 5% Al in coated layer, equal to GF grade) and DIN EN standards to make products in type of CQ-SEDDQ, HSS-CQ-DDQ, BH, DP. Surface treatment includes passivation, finger print resistance and oiling. 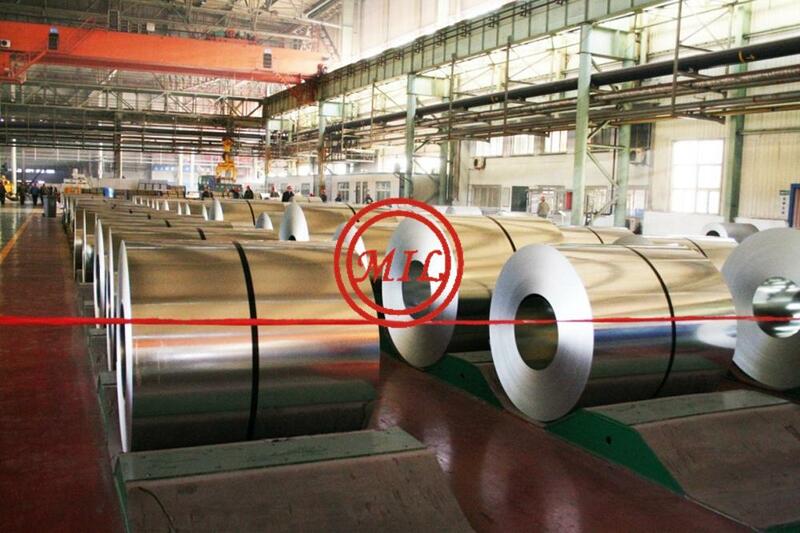 Process flow of the line: 1.Full hard cold rolled coil - cleaning - annealing in a continuous horizontal furnace - dip galvanizing in the molten zinc pot (GI or SZ) - air knife - skin pass - stretcher leveling - chromic acid passivation/black resistance - oiling - coiling. The products are all zero spangle type with super property, beautifully evenly zinc coating, excellent corrosion resisting performance and process properties. They can be widely used in industries such as buildings, household electrical appliances, automobile, vessel and package, meanwhile, the products are good base materials for coating. Tolerance for thickness, width, flatness ect, can conform to the individual product specification. Coil inside diameters can be either 508mm or 610mm,maximum coil outside diameter is 2000mm. Weight of a single coil can be from 3 to 25 metric tons. Please make enquires to our Sales& Marketing Division for products with special specifications.